At the centre is the human being, pampered and spoiled. The outdoor environment, which has quickly climbed to the top in the estimations of wellness, is the object of design that is, to say the least, careful, with solutions that must be able to satisfy the desires and whims of the user while ensuring high technical performance due to weathering. The companies demonstrate a growing mastery of the most advanced technologies in the production process, capable of developing new manufacturing techniques and a maniacal attention to detail, all to the benefit of resistance and aesthetics, where design and research come together to create original and innovative products. 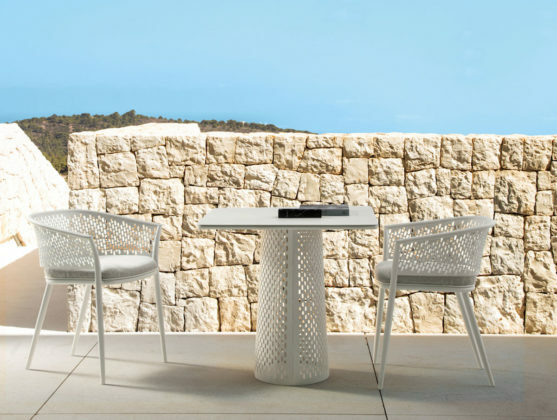 Transversal and multifunctional, the new generation furnishings allow one to experience the full panorama of outdoor spaces, with the same comfort and elegance as indoor ones. 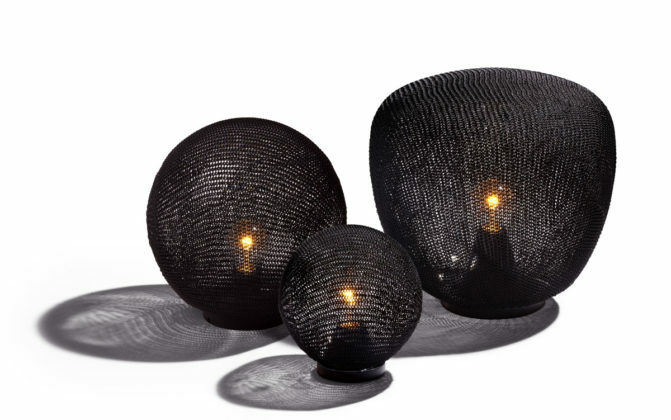 No typology is excluded, including lamps and carpets. The keyword is flexibility. Like that of the Tami collection, produced by Emu and designed by Patrick Norguet, able to adapt to different situations by modulating the base, a platform with an aluminium structure and WPC Bamboo slats, innovative ecological material, fully recyclable and water resistant. A simple gesture and one obtains a seat by applying armrests and backrests, or a comfortable and informal multifunctional top, freeing the base from all these elements. An effect of great aesthetic value that brings to mind fascinating and relaxed atmospheres, feelings of serenity. 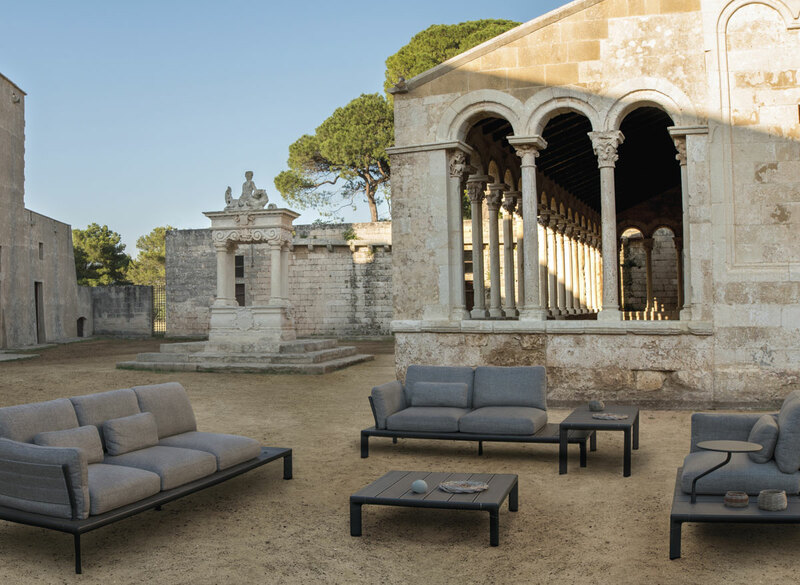 Not paling in this category is Grand Life, a ‘story’, designed by Christophe Pillet for Ethimo, comprised of sofas and lounge armchairs of an artisan nature, in teak with a metal core and interweaving of acrylic rope. Stylistic sign, the weave, engraved in the memory of the furnishings en plein air, honoured and reworked in a contemporary way by many. 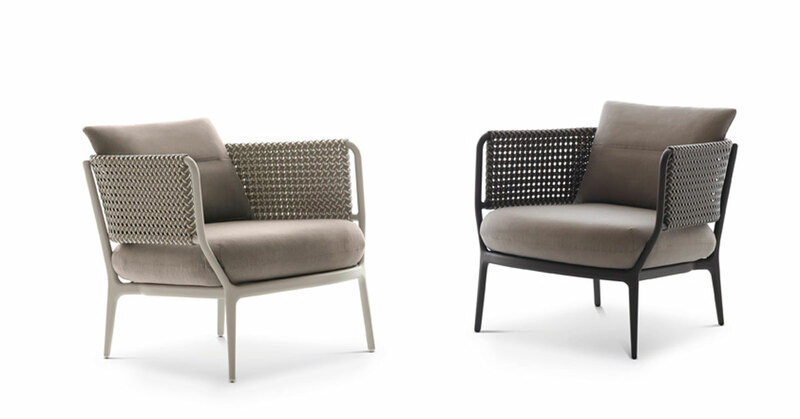 Dedon proposes it with a geometric weave of multicoloured Dedon mélange fibre on the armrests and on the backrest of the Bellmonde seat, designed by Henrik Pedersen. 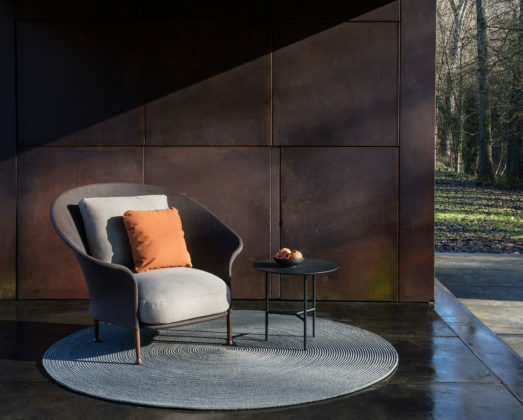 Varaschin uses it for the shell of the Summer Set bergère relax and the ottoman footrest, a metal mesh structure created by Christophe Pillet in different colours. 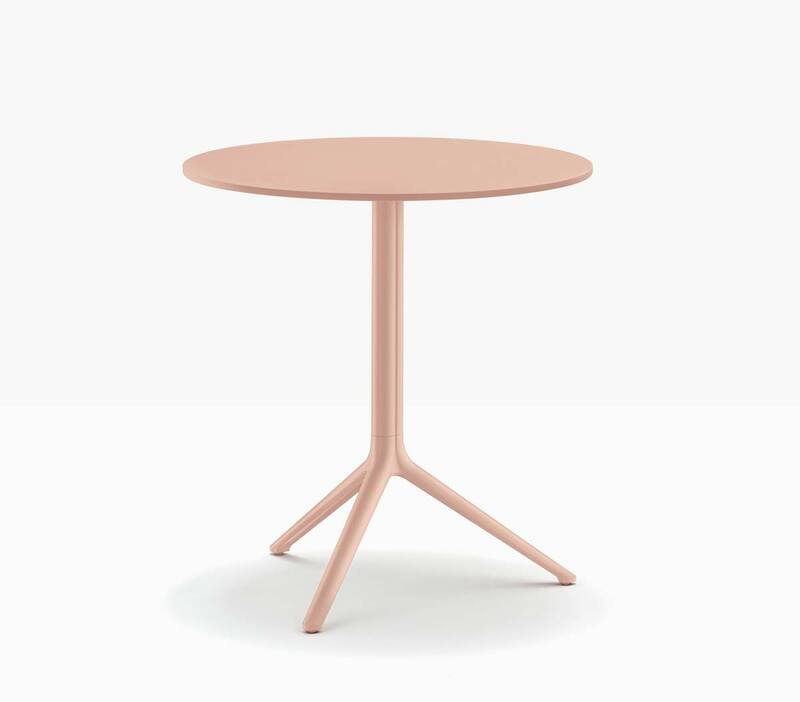 Kettal and Patricia Urquiola take inspiration directly from the baskets with a modernist spirit and create Vimini, with a wooden structure, that “makes you feel at home” – says the designer. From Roda’s mix & match project – new products mixed to renewed iconic collections – the Mistral teak evergreen bed, designed by Rodolfo Dordoni, is a weft and warp pattern in new colours, and goes hand in hand with the new Triptyque rugs, handmade on a frame with synthetic fibre yarn. 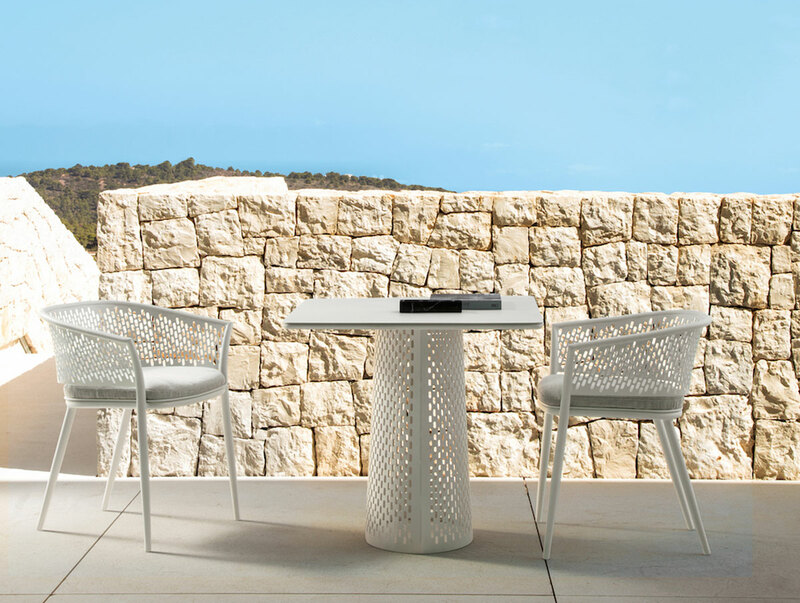 The weave becomes a decoration with square perforations uniformly distributed on all the surfaces of the Sistema Net tables designed by Raffaello Galiotto for Nardi, made of anti-UV treated fibre-glass resin, with matte finish and coloured in mass. 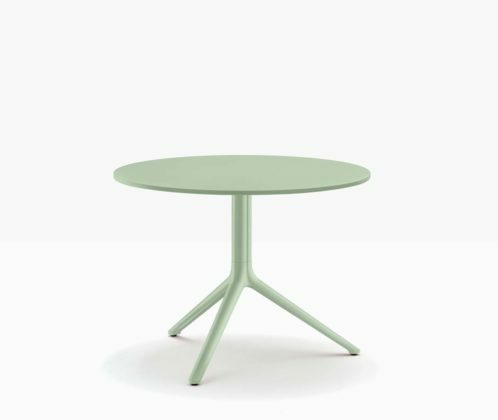 Totally recyclable, it is an entirely Made in Italy project, from the design to the manufacturing of moulds to the production. 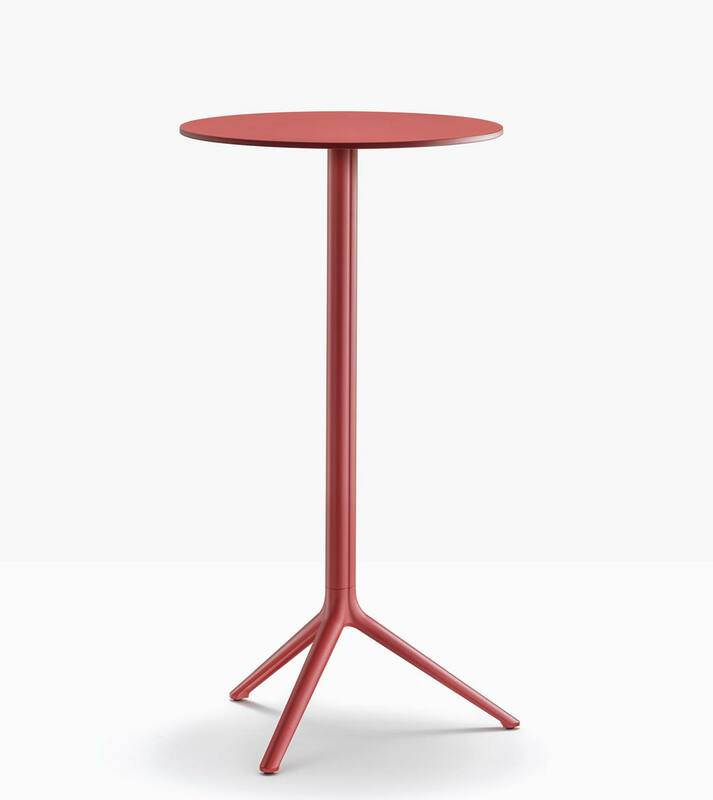 And Talenti also moulds and pierces the metal, giving lightness to the Pascal Collection created by Marco Acerbis. 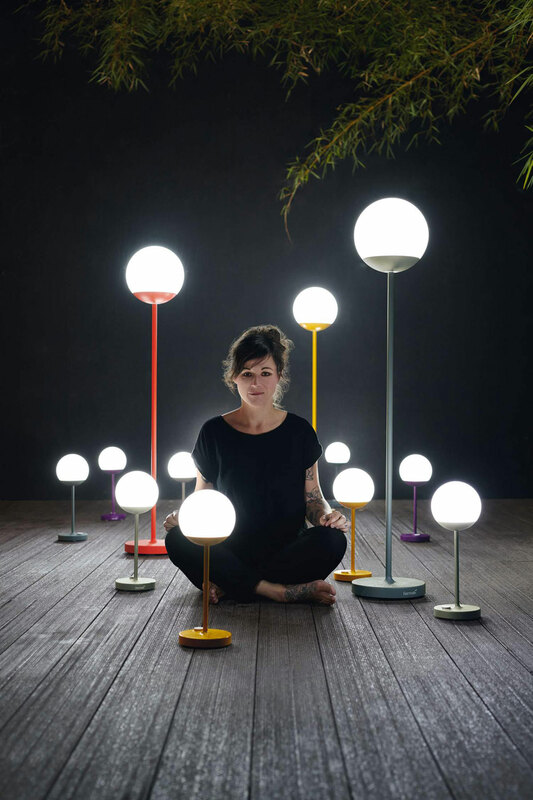 Otherwise, the tangle unravels from a classic knit or crochet working of a polypropylene thread on a thermoplastic PMMA ball: this is the idea of ​​Ilia Eckardt for the Monsieur Tricot lamp, which Tribù has given a technological character with an App that commands its operation. 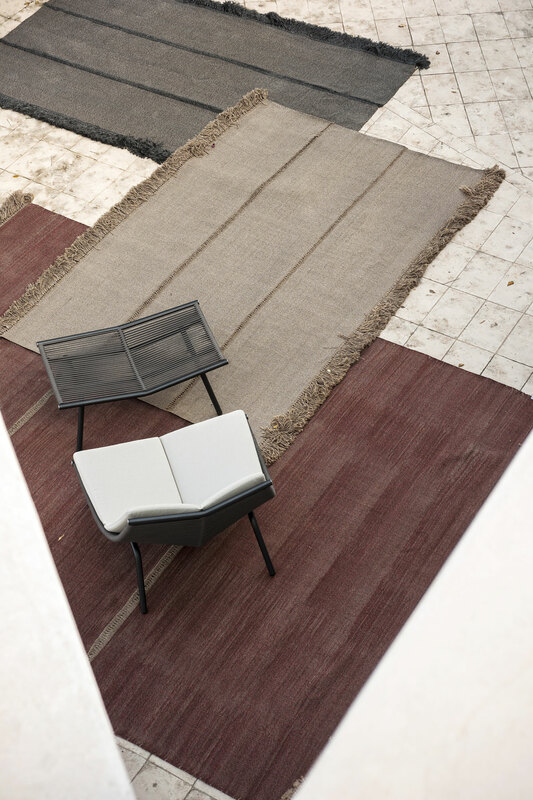 Fabrics play a leading role in all these realisations, a true concentrate of function and aesthetics. 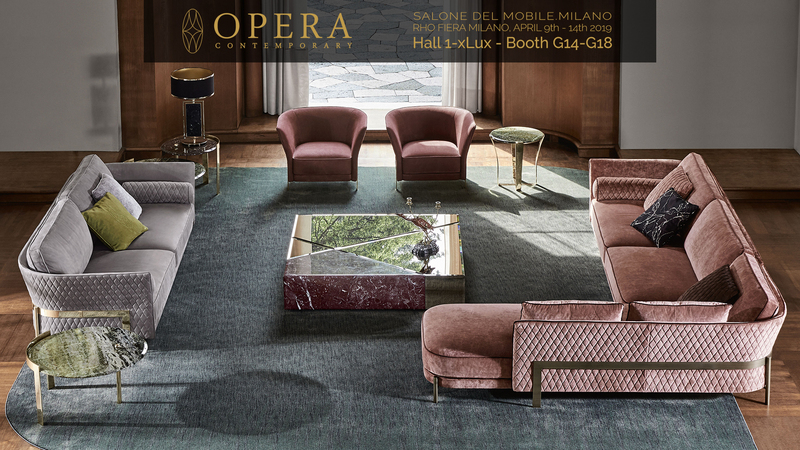 In Liz, the armchair designed by Ludovica + Roberto Palomba for Expormim, the elastic fabric wraps around the tubular metal structure, emphasising curves and transparencies; while they are 100% technical, all the Fermob textile collections are 100% decorative, combined with the Balade and Mooon! lamp series – IP ratings – dimmable and rechargeable with USB. The experimentation of atypical forms, together with the most resistant materials, is also the subject of continuous research. Once again Tribù sculpts cement with the Tao coffee table and, thanks to the inspiration of Monica Armani, gives it staggered symmetries. 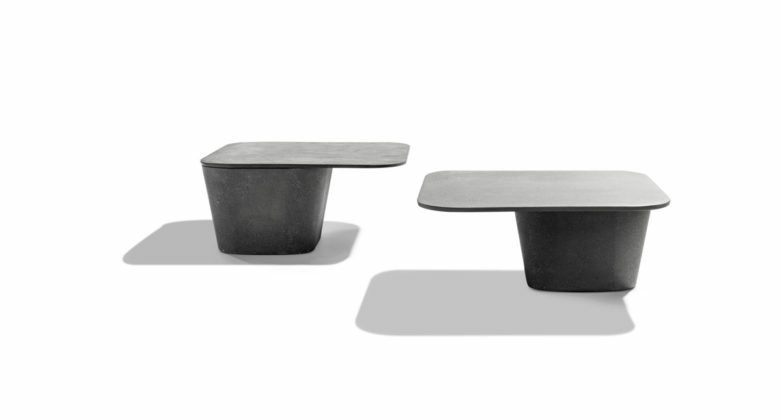 Roche Bobois distorts the ZAG coffee table, designed by Toni Grilo, made of steel wire with epoxy lacquering. 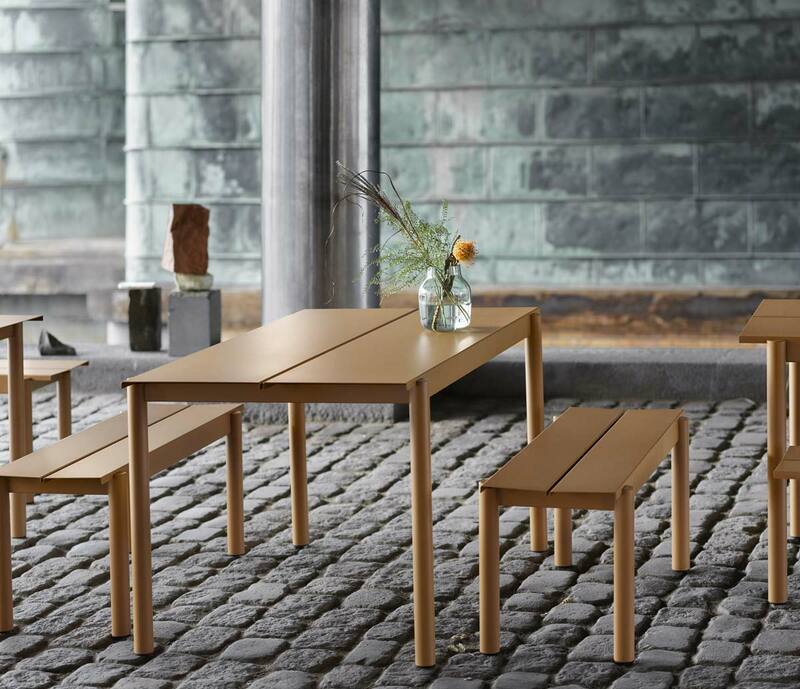 And Buzzi Space uses Camaro solid wood, with class 1 durability, for the BuzziNordic ST900 series. 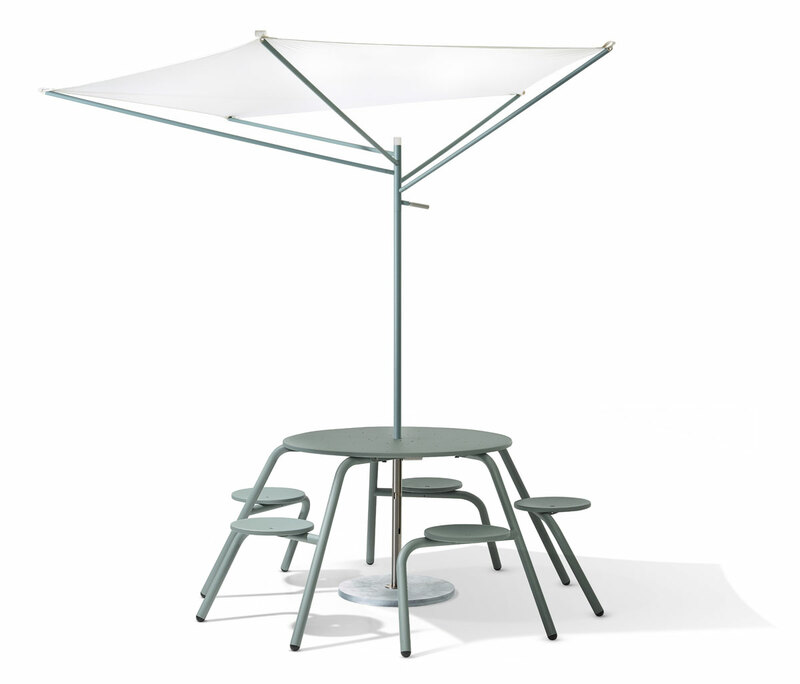 Finally, functionality is exalted in Acacia, sun shade reinvented by Extremis with handle to direct it with a quick gesture, managing to capture the maximum amount of sun with a limited surface of fabric and to ergonomically drain the water in case of rain. 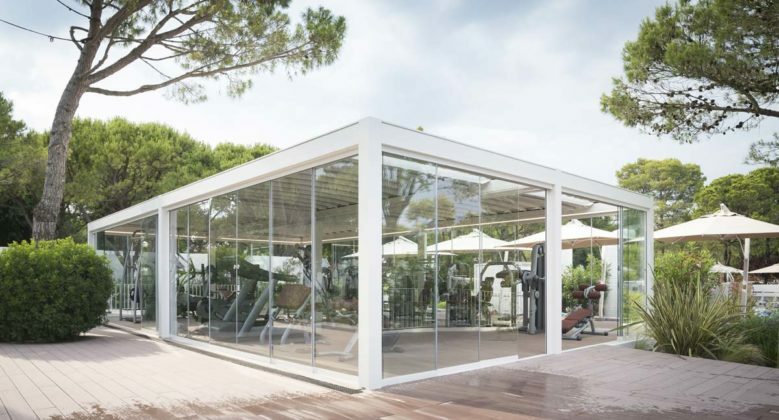 In Gennius Isoa 3 by KE, a complete system for solar shading – supported by the wall or self-supporting – which can be integrated with lateral curtains or sliding glass windows and with a dimmable annexed lighting system, it fits perfectly into the architecture of the buildings. 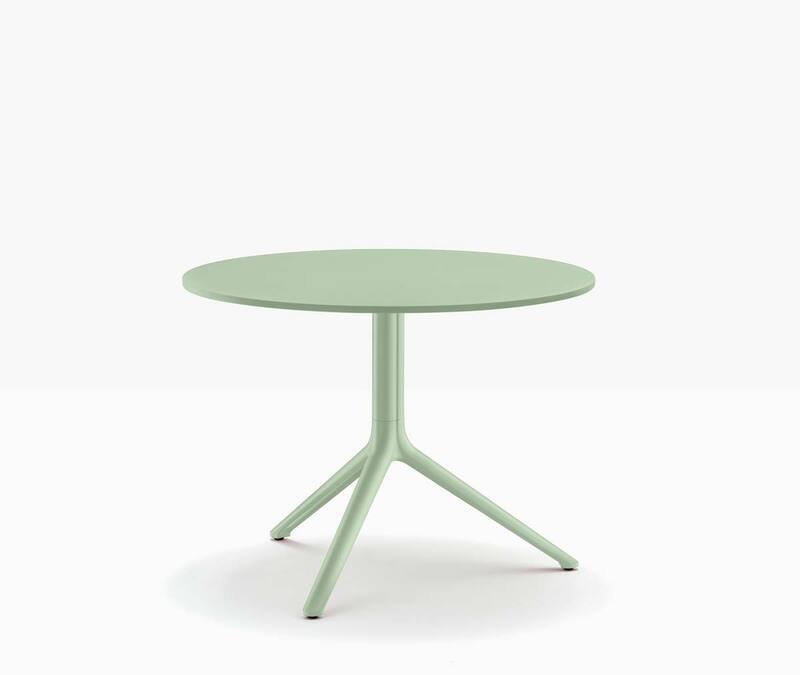 The results are particularly ductile: the Elliot table, designed by Patrick Jouin for Pedrali in extruded aluminium and in 3 different sizes, which can have a reclining shelf to be stored for optimising spaces; and the Linear Steel series which includes a table and benches, designed by Thomas Bentzen and made by Muuto with galvanised welded steel top and galvanised aluminium legs. Everything, of course, treated to withstand the elements.